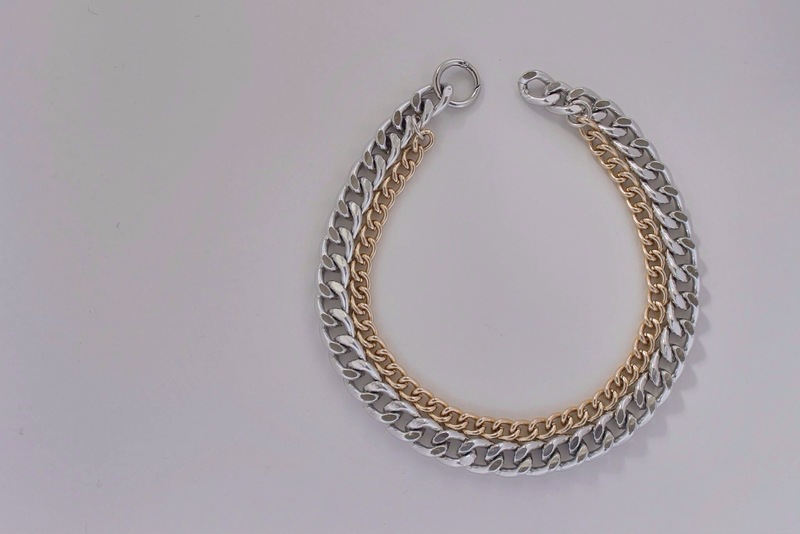 New Jewelry Designs | flowerchild jewelry co. I love spending the weekends walking around the textile and beadery district downtown. This morning was particularly nice weather for wandering outdoors, so Venti Latte in hand, off I went. As soon as I got home, I began designing. These are the results. I hope you like them as much as I do! 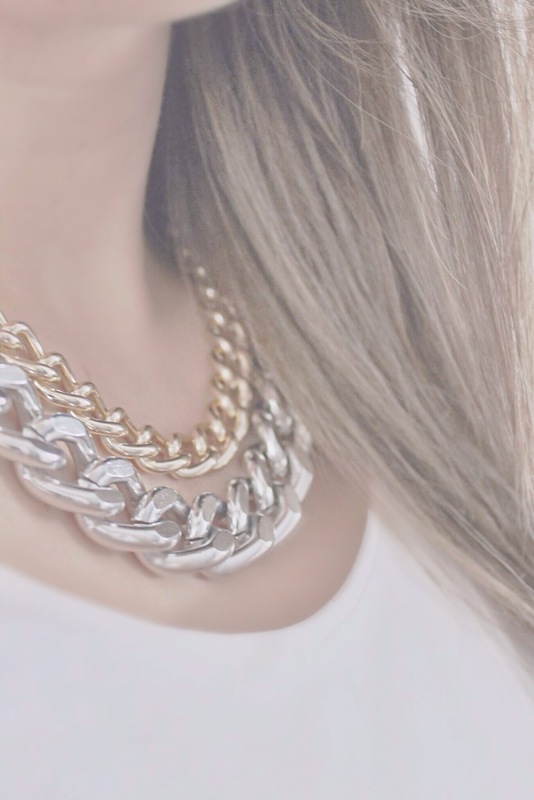 The Nantucket necklace is casual chic, modern and sophisticated. 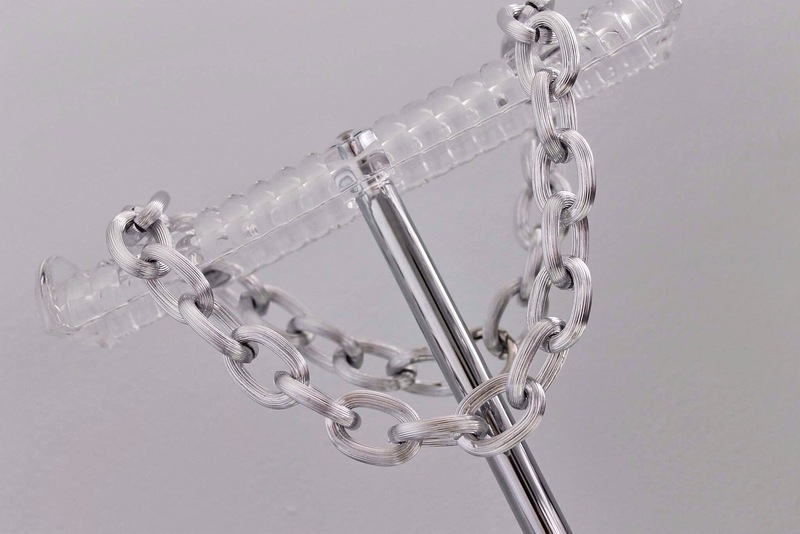 The nautical style silver rope chain measures 21 inches in length. 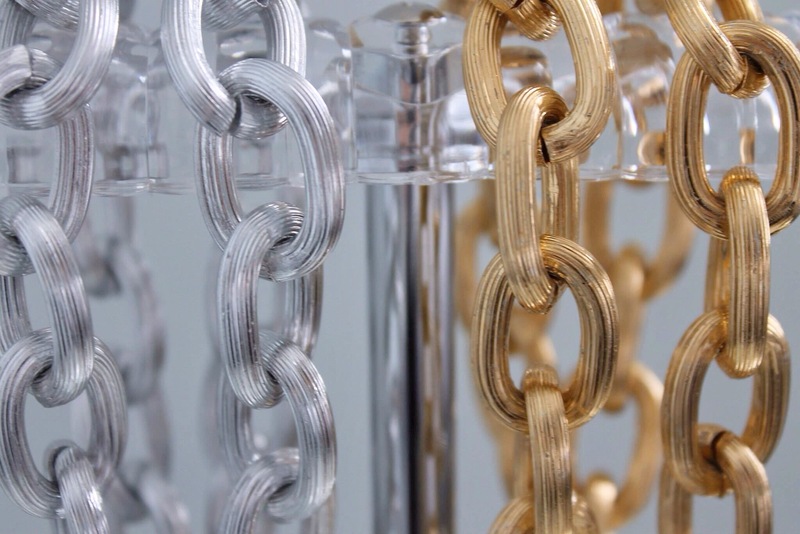 It comes in both silver and gold. 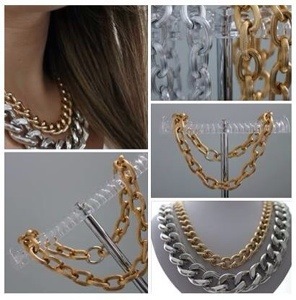 This duo tone silver and gold plated curb chain necklace is a beautiful statement piece. It is guaranteed to brighten up any outfit. With its simple design, it is modern, edgy and clean. 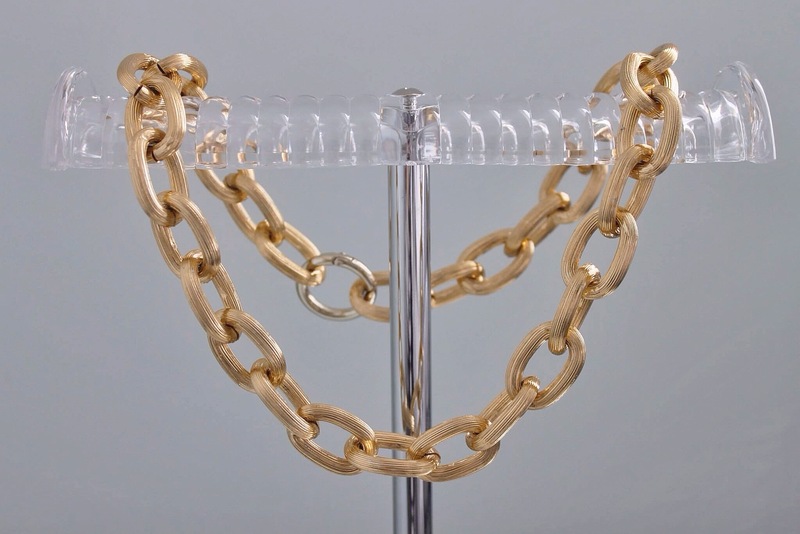 With a circle clasp, these pieces can be easily fastened, and adjusted to suit your taste.